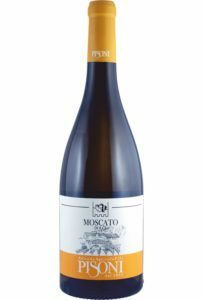 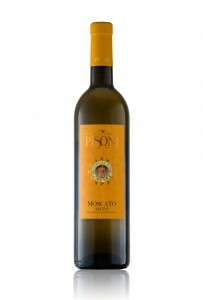 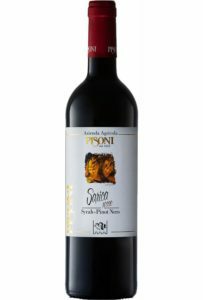 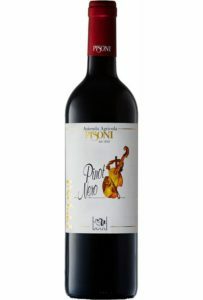 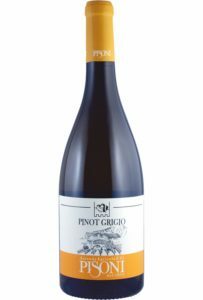 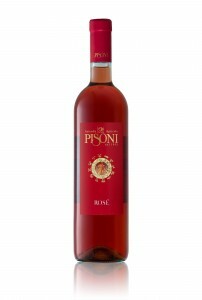 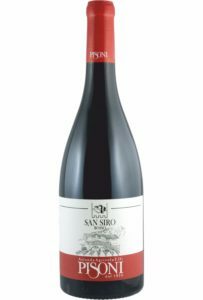 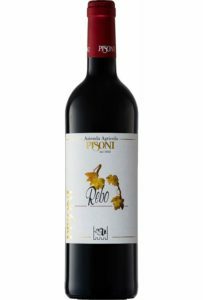 The wines of the Pisoni winery can be purchased at the best wine bars and at the modern Sarica wine bar in Pergolese, not far from the village of Sarche and crystal clear Lake Toblino. 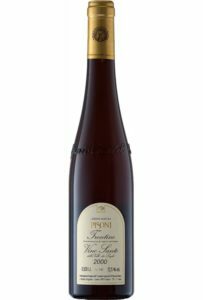 At the winery, you can taste different types: the white wines and red wines of Trentino, biodynamic wines and sulphite-free wines, and last but not least the best of raisin wines: Vino Santo del Trentino. If required, products can be shipped directly to your home: for information about orders or for a quotation, please fill in the following form.